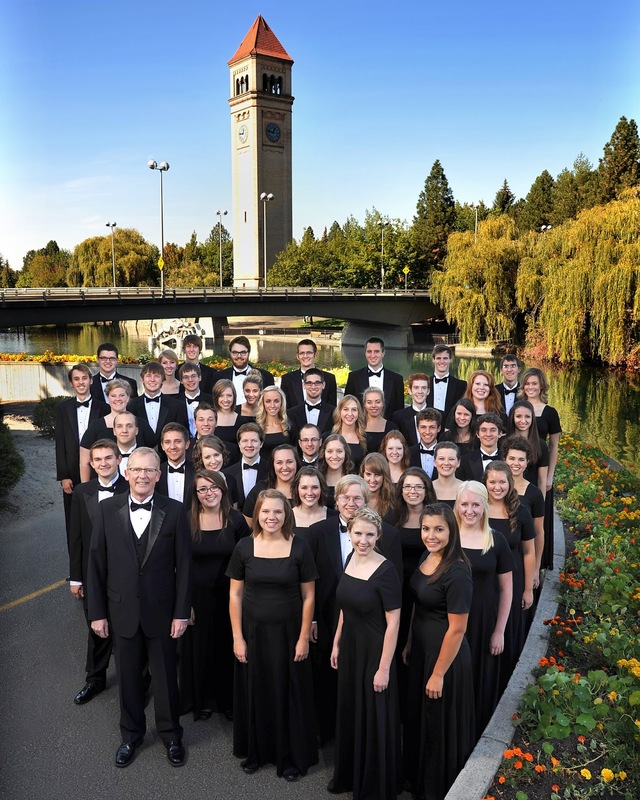 The Whitworth Choir begins its 2013 spring tour with its “Bon Voyage” Concert Saturday, May 4. The concert will take place at 8 p.m. at the Martin Woldson Theater in the Fox at 1001 W. Sprague Ave. Admission is $7 for the general public and $5 for students and seniors (62+). Tickets are available at the Fox box office, at (509) 624-1200. The May 4 concert is the kickoff event for the choir’s upcoming spring tour, in Norway. The Whitworth Choir will tour Norway for two weeks, beginning May 20. The students will perform at Oslo Cathedral, Røros Church, Trondheim’s Our Lady’s Church, Egersund Church, and the Stavanger Cathedral, which is the oldest cathedral in Norway, dating back to the 12th century. Marc A. Hafsø, the director of the Whitworth Choir, joined the Whitworth faculty in 2003. He is a grandson of Norwegian immigrants who looks forward to introducing students to his ancestral home. He is especially excited to perform in Egersund Church, the home congregation for the Hafsø clan. The music the choir will perform at Martin Woldson Theater at the Fox will also be featured during the tour in Norway. The program includes classic choral works such as J. S. Bach’s Lobet den Herrn, alle Heiden (Motet VI), Domine ad adjuvandum me festina, by G. B. Martini, and Martin Shaw’s anthem for double chorus Sing We Merrily Unto God Our Strength, as well as works by Norwegian composers Edvard Grieg, Ole Bull, Knut Nystedt, and Ola Gjeilo. The concert will also feature works from northern countries, including Due North by Canadian Stephen Chatman, as well as traditional American song arrangements and sacred works, including Eja!, by Scott Hafsø, and Marc and Judy Hafsø’s Standing on Holy Ground. 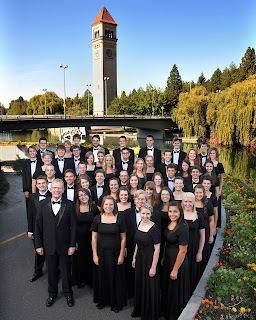 The 45-voice Whitworth Choir is regarded as one of the premier choirs in the Pacific Northwest and has a long history of excellence. To foster and strengthen this heritage of excellence, Whitworth University plans to remodel and create an addition to the existing music building as the next major construction project on campus. This plan will triple the current square footage and include a concert hall, a larger recital hall, and new separate rehearsal spaces for choir and instrumental groups. Joan Lack or Loree Swegle, music department program assistants, Whitworth University, (509) 777-3280 or music@whitworth.edu.